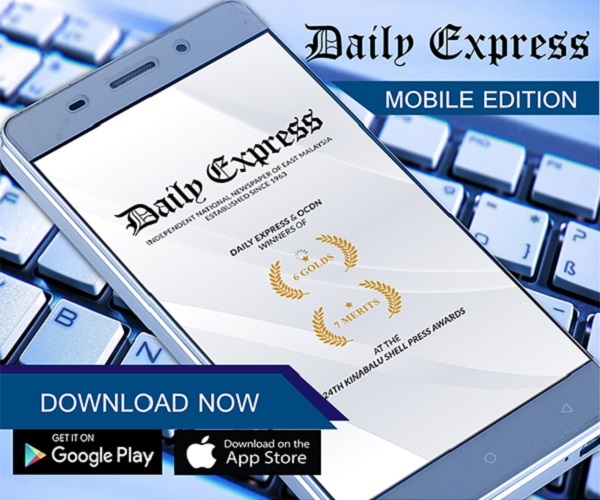 Cardiff striker Sala feared dead after suspected plane crash | Daily Express Online, Sabah, Malaysia. 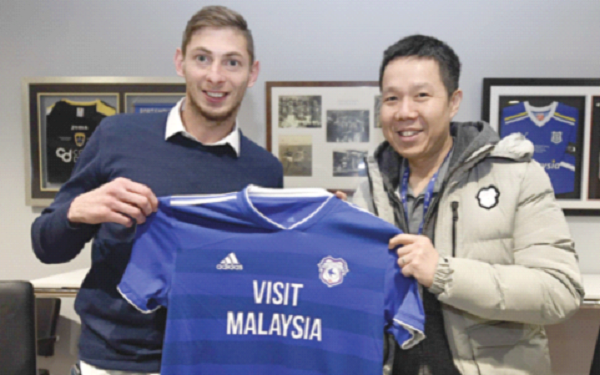 Premier League club Cardiff City’s record new signing, Argentine striker Emiliano Sala, is missing presumed dead after a light aircraft he was travelling in disappeared over the English Channel. Sala, signed on Saturday from French club Nantes for a reported fee of 17 million euros (RM80.6 million), was flying to Cardiff aboard a small plane that disappeared from radar around 20 kilometres (12 miles) north of Guernsey on Monday night. French civil aviation authorities confirmed that 28-year-old Sala “was on board the plane”. It is thought there was one other passenger on the aircraft. Sala’s father, Horacio, told Argentine television station C5N he was “distraught” at the news, which he discovered from press reports.